Crochet dish cloths are one of the most popular craft projects for personal use or for sale at local flea markets. These make excellent gifts for family and friends and when crocheted in a nice variety of colors they are an item that sell very well at craft fairs. I have made my own for many years because I like how thick and thirsty the homemade cotton dishcloths are. This pattern is attractive and very durable as well. Using the double crochet stitch it is a tighter weave than the standard craft dish cloths are. These are really quite simple to make and do not take much time to complete. I find that I can easily crochet this pattern while I am watching television or having coffee with friends. Finished work measures about 8 inch by 8 inch. My square dishcloth pattern uses a double crochet stitch and is crafted using 4 ply worsted weight crochet cotton yarn. It is important to use a cotton yarn only and not a polyester or other unnatural fiber based yarn. For this pattern a natural yarn works best. I use Bernat Handicrafter Cotton for my handmade dish cloths. It's a quality yarn that has proven itself durable throughout the many years that I have used it. 2nd. row: Chain 2. (this will be the first double crochet (DC) of your row). (DC) in third chain from hook. DC in each of your remaining chain stitches (33 times). You should now have 34 double crochet showing on work. 3rd. row: Chain 2. DC in third chain from hook. DC in top of each double crochet 33 times. Total of 34 double crochet showing on work. Repeat 3rd row 12 more times. You should have a total of 14 double crochet rows with 34 double crochet stitches showing on each row. It's that easy. Border is done in a different colour. It is a simple slip stitch in any outside stitch. Then single crochet, chain twice, and single crochet again as you go around outside edge. In each corner you will use three single crochets instead of one. Repeat till finished. Tie off and hide tails within the doily. 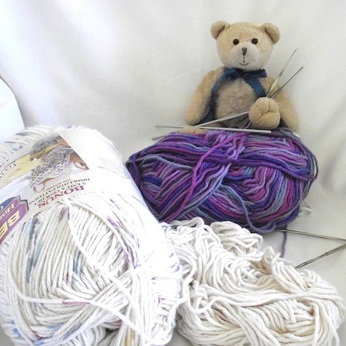 The Yarn You Use Will Make a Large Difference to Your Finished Item. Always Use the Recommended Product. 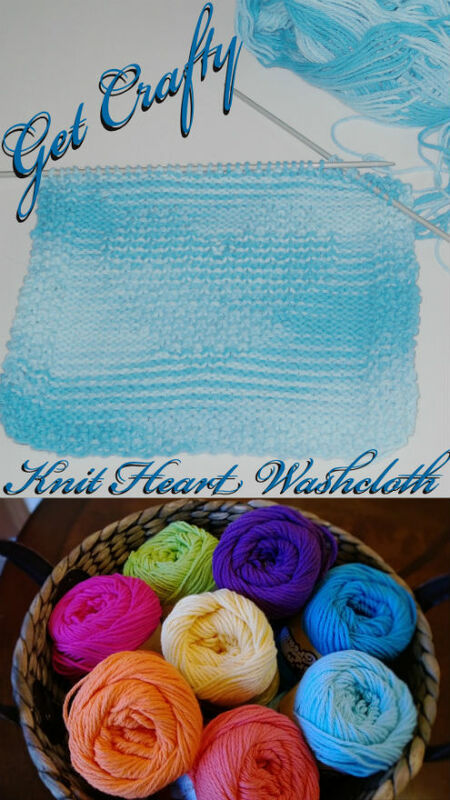 You can create a crochet border in the same color as your dishcloth or you can use a contrasting shade. If you are choosing a second color for your border cut and close off your original then tie on your chosen border yarn before continuing the project. Single crochet, chain two, single crochet, chain two...around the exterior of doily to create the border. Tie off finished work. Tuck tails of yarn into your work. It is simple to create a variety of dish cloth styles by creating a square or circle from any crochet stitch that appeals to you. Most patterns will work for this craft item. Just size the finished work to your needs. There are a large range of crochet dish cloth options and each style will have its own unique benefits and disadvantages. When choosing a pattern that is right for you it all comes down to personal preference as to which is the best for your needs. Crochet or knit dishcloths with loops or holes tend to hook flatware within them so I prefer patterns which are a tighter weave. A tighter stitch in your pattern helps to keep flatware from tangling within the cloth while you are washing your dishes. Keep in mind that a large cotton dishcloth will hold a tremendous amount of water and can be difficult to wring out. For this reason smaller crochet squares or circles may be a preferable pattern choice. 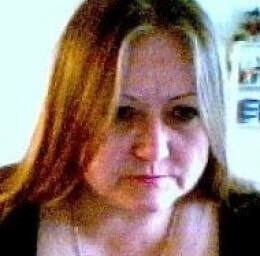 Diagnosed with an inflammatory illness at the age of 26 I was very reluctant to give up my yarn crafting. My doctor advised me that I could still crochet but only about 10 minutes each day. I was heart broken but I guess a little over a long period of time can still accomplish quite a bit. I luckily stumbled onto an ergonomic crochet hook and it quickly became my favorite tool. 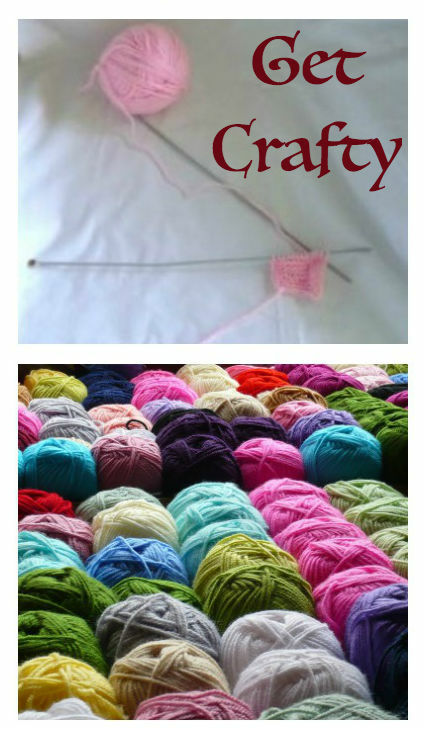 I still could not crochet for long periods of time in a row but I was much more comfortable with my hobby again. For those who suffer from sore hands caused by arthritis an ergonomic crochet hook may help you to continue participating in your favorite hobby. 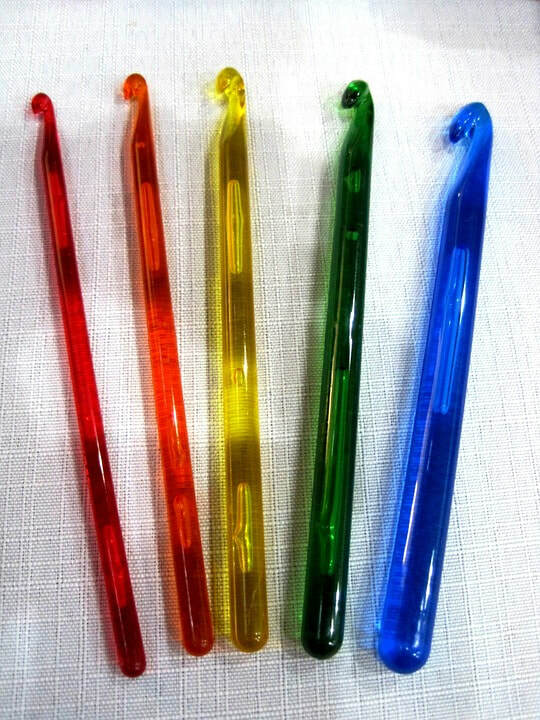 These crochet hooks are wider so cause less stress on the hands. I do highly recommend them.